Jesus on a Tortilla - CD Reviews rudolfsmusic! De Italiaanse blues band met een wel heel bijzondere naam is in het jaar 2011 begonnen met spelen van de blues. De band maakte snel de keuze de om de richting van de old school ' Chigago Blues ' te kiezen. al snel had de band haar naam gevestigd in het clubcircuit in Noord Italië. Het live album werd september 2014 opgenomen . Op het album horen we de band nummer spelen uit de jaren veertig en vijftig. Deze keuze pakt erg verrassend en goed uit. Het album klinkt origineel en de luisteraar krijgt het gevoel terug te reizen naar de hoogtijdagen van de blues. Op het album ' Gone to Main Street ' staan twaalf prima nummers. Mijn advies sluit de ogen en maak samen met de heren een reis door de blues tijd. I think that my earliest memory regarding music is an Irish folk music tape. I used to listen to it when I was a kid. My parents bought it from a band that was playing in my city. What are your fondest musical memory? In your house? In your neighborhood or town? One of the fondest memories I have about music is a live performance with my band in the last october, the first live presentation of our album, Gone To Main Street. It was in Alessandria in a pub called MagMell. I was so proud of our work on the album and it was a pleasure to share that feeling with the public. If you have to describe your music in there of four words,what would you call it? If you are referring to my way of playing blues music, I think I would say: authentic, simple, careful and sincere. How did you become involved in the type of music you play? What can people expect to see at your live performances? 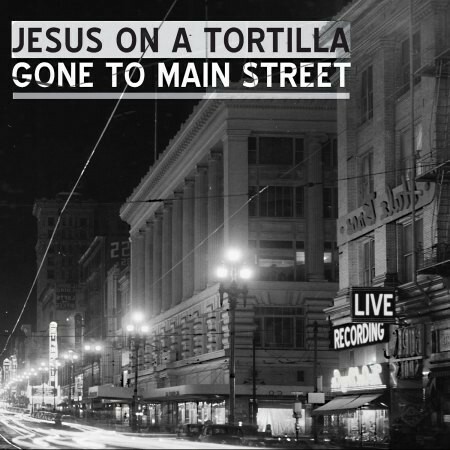 With Jesus on a Tortilla we play old school Chicago blues style, trying to get the people involved in it. 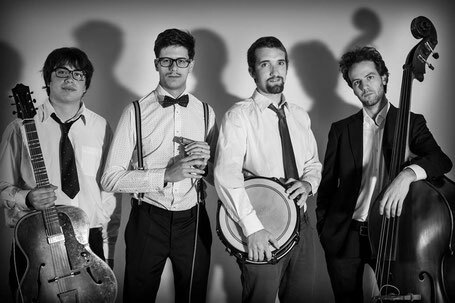 The lineup is Lorenzo Albai on vocals and harp, Matteo Ferrario on drums, Massimiliano Chiara on upright bass and me on guitar. In live situations, we play at low volume, using a vintage style instrumentation which sounds like the ones that were used in old recordings from the 40's and 50's. 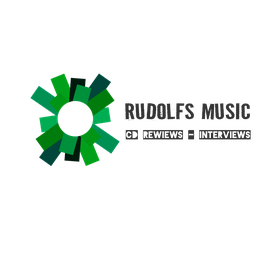 We choose tunes that represent the blues scene of the time, from the well known musicians like Little Walter or Muddy Waters to the less known ones, like John Brim or Floyd Jones. We try to play this rough stuff in an authentic way, so we hope that the audience can capture these features from our music. Do you have any fan comments of how your music or a song affected them? People who like our music usually say that our style often reminds them the old blues recordings they love. They usually are also surprised by our age: they say that it’s strange to see young people playing old school blues like we do. If you could perform with anyone in the world, either dead or alive, or broke up who would it be? Why? It’s hard to answer to this question, but I think that whoever play this kind of music dreams of going back to the past in order to hear and play with the musicians of that time. In fact, we listen only to their few recordings, and therefore we arent able to understand how they played in live situations like in clubs or in the street. What is the furthest show from your home that you have done? I think that is the show we did last year at the Torrita Blues Festival, in Tuscany. Without music i would feel less accomplished. Music is a great way to express myself.